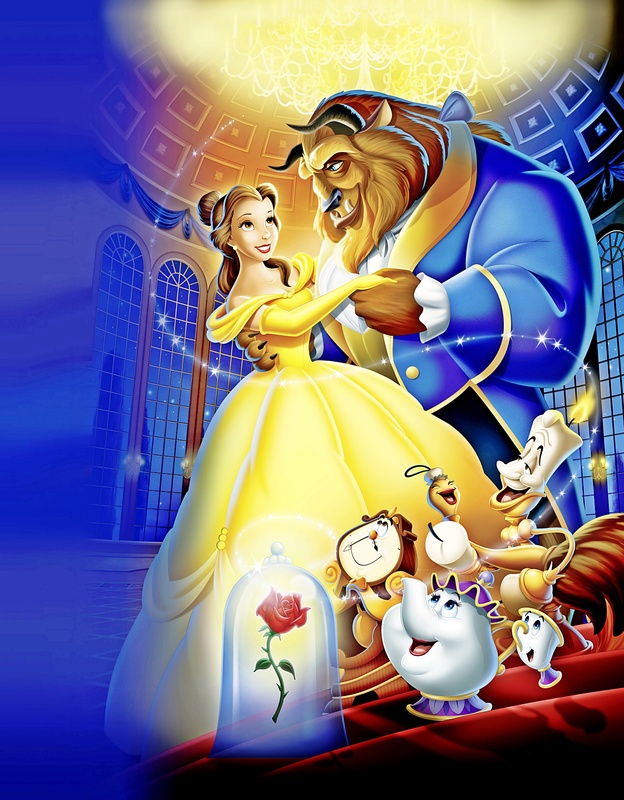 Walt disney Posters - Beauty and the Beast. 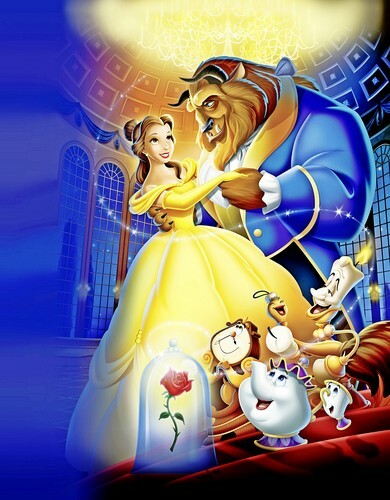 Walt disney Poster of Princess Belle, The Beast, Cogsworth, Mrs. Potts, Chip, Babette The Featherduster and Lumière from "Beauty and the Beast" (1991). HD Wallpaper and background images in the karakter walt disney club tagged: walt disney characters walt disney posters beauty and the beast princess belle the beast cogsworth mrs. potts chip potts babette the featherduster lumière.